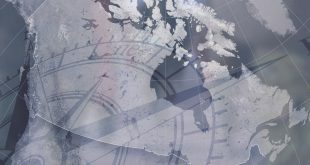 The Department of National Defence’s Defence Research and Development Canada (DRDC) has provided SpaceQ with additional details on Project Grey Jay. 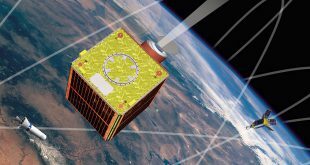 The Department of National Defence has awarded two contracts valued at $46.2M from the All Domain Situational Awareness Science & Technology Program for three microsatellites and two polar radars. 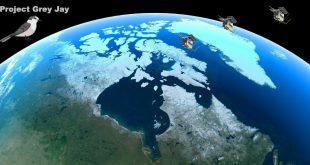 Last week the Department of Defence (DND) announced 160 contracts valued at $26.8M for 16 science and technology challenge areas which included 20+ contracts for space organizations. 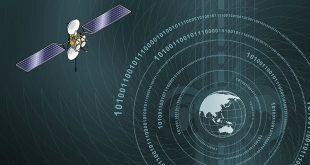 The Department of National Defence (DND) has awarded $6.7M in contracts to eight companies for the All Domain Situational Awareness (ADSA) S&T Program. 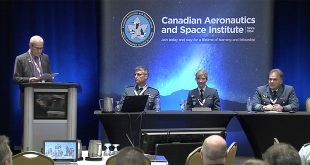 In this podcast from the CASI ASTRO 18 conference in Quebec City, you’ll hear an in-depth discussion from the Armed Forces Director General Space office on Canada’s current military space component, its capabilities and what the future holds. At the CASI ASTRO 18 conference SpaceQ had the opportunity to sit down and discuss the state and future of Canada’s military space component with Brigadier-General Kevin G. Whale. It was an open and informative discussion. 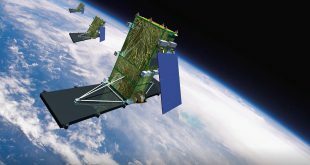 The RADARSAT Constellation Mission (RCM) data policy is a work in progress and is not yet set. That’s one of the messages that Jill Smyth of the Canadian Space Agency (CSA) discussed at the CASI ASTRO 18 conference. 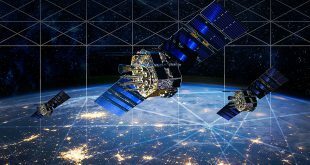 While the CASI ASTRO 18 conference officially gets underway today, yesterday CASI held the Space Systems Resilience Workshop which enabled the various stakeholders to get together with an eye towards further laying the groundwork for a roadmap. 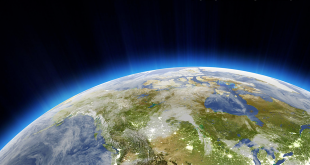 Recently the Aerospace Corporation Center for Space Policy and Strategy released a paper that discusses the long-standing Canada – U.S. military space relationship and how it is an ideal case study for other alliances. 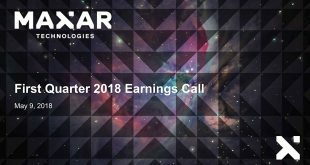 It was a good news, bad news quarterly conference call for Maxar Technologies which includes Canadian subsidiary MDA.